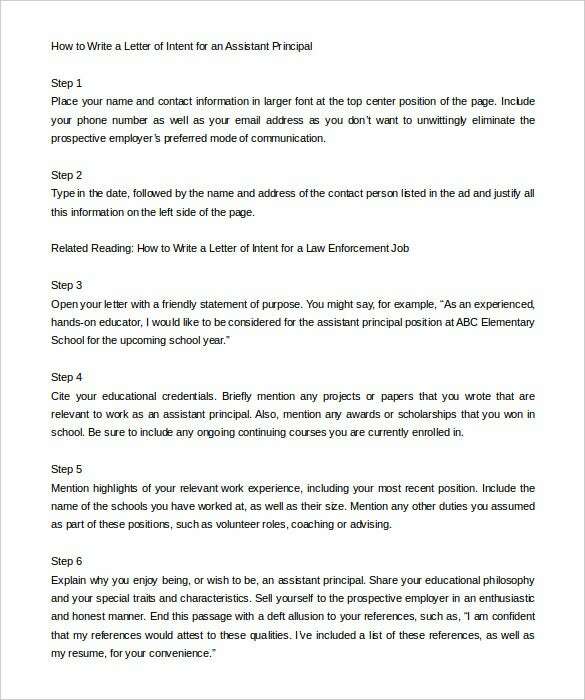 12+ School Letter Of Intent – Free Word, PDF Format Download! 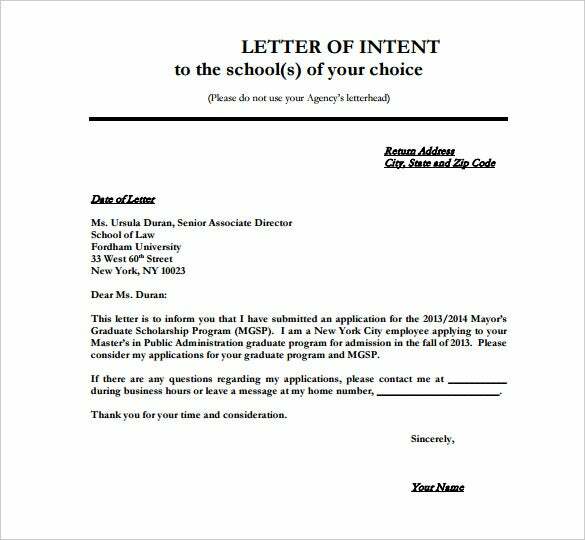 When it comes to admissions in grad schools, a lot of graduate schools do ask for a school letter of intent. 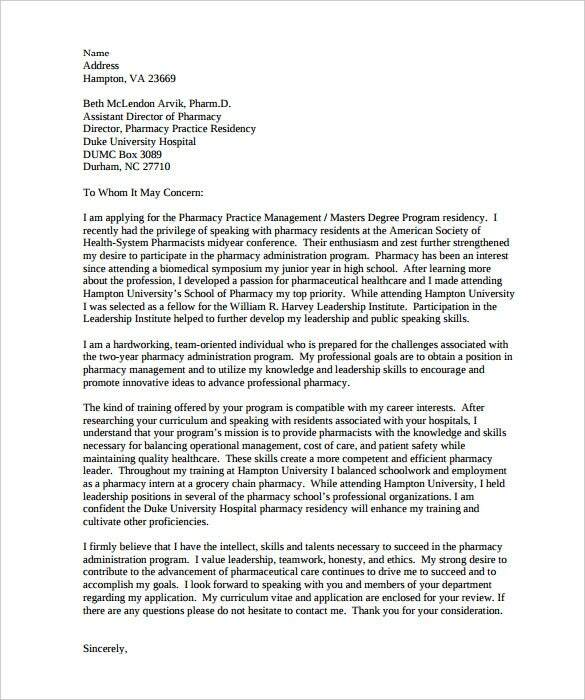 It is a simple letter of intent where you will state your reasons behind joining the grad school. You would also need to explain what are you going to achieve with the proposed course in the grad school or how it would help in your career. You must know that the school letter of intent Word is a vital document when it comes to screening your admission application. If you need ideas on drafting a standard school LOI, you would be benefitted from school letter of intent templates. 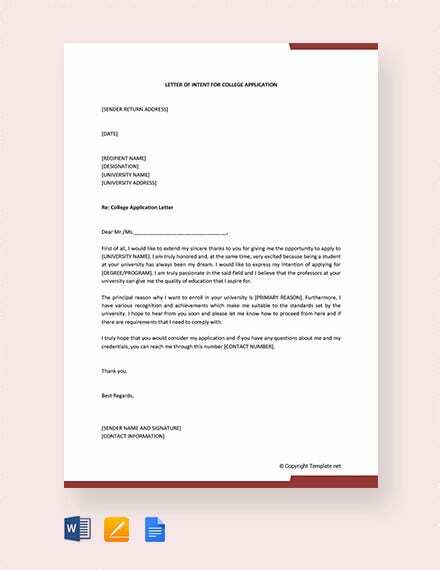 depedshs.blogspot.in – As a school counsellor for admissions, you need to inform the prospective students about the state of their applications. 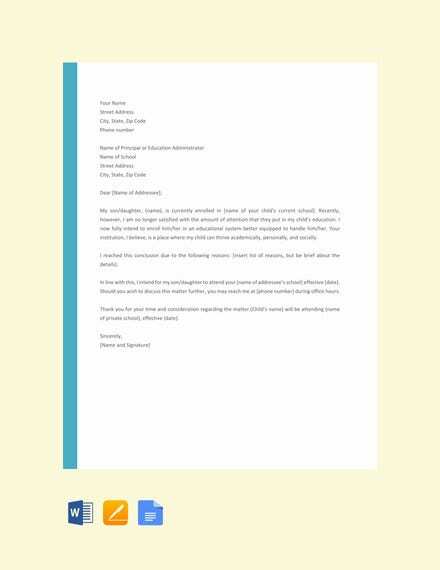 Use this Word template to write the letter without any hassle. 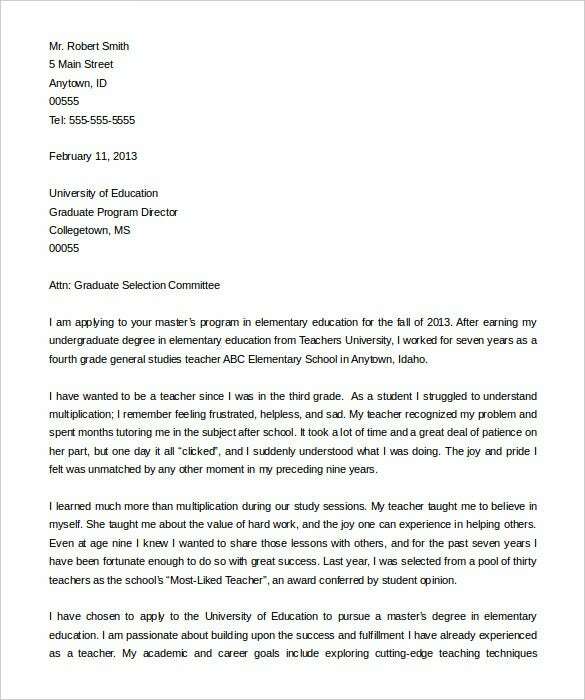 gradschools.com – If you want to apply for a place in a graduate school you will be asked to write a letter of intent or autobiographical statement. An easy way to do this is by using our PDF template. 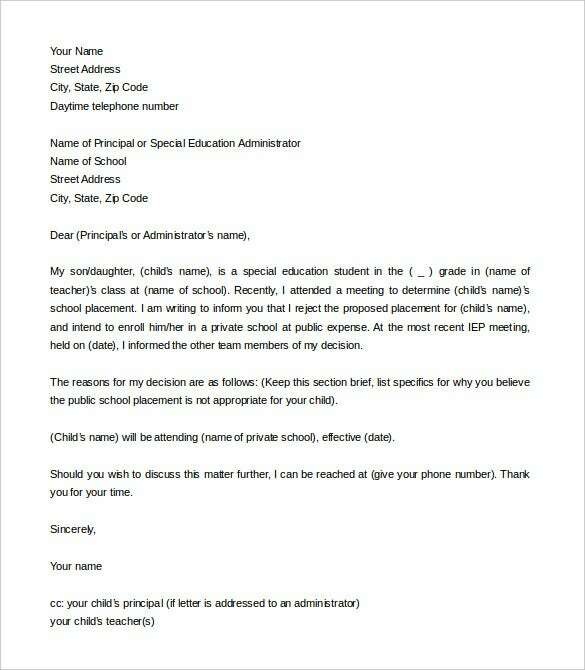 nyc.gov – If you want to enrol your kid in a new school, it is good to start by writing the school a letter of intent. In order to do this the right way, you can use this Word template. 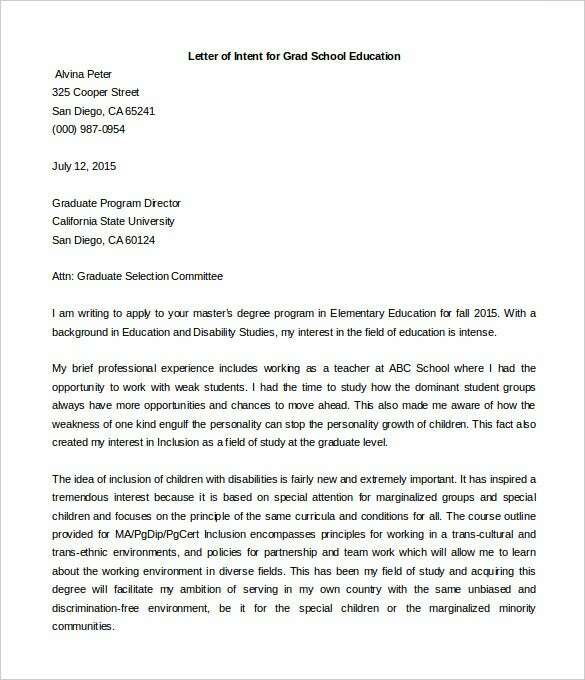 accp.com – In order to get into a school program, an impressive letter of intent detailing your interests and background will really be of help. Use this Word template to make it a success. 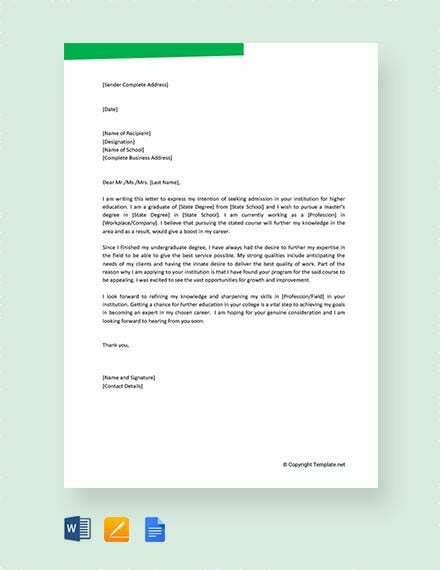 coverlettersandresume.com – As a teacher you need to give a good first impression when seeking a new job in a school. 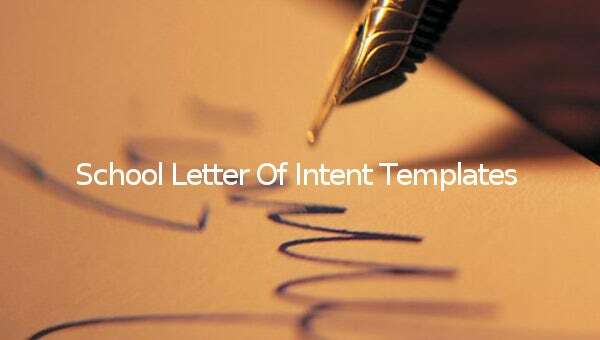 A well written letter of intent is what you need and this Word template is your way in. 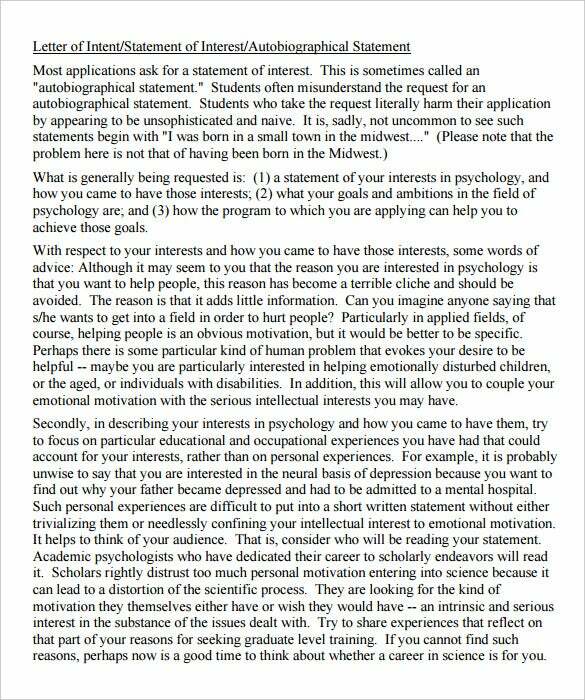 psychweb.wustl.edu – In order to be accepted into a graduate school program, you should start by writing an impressive letter of intent. 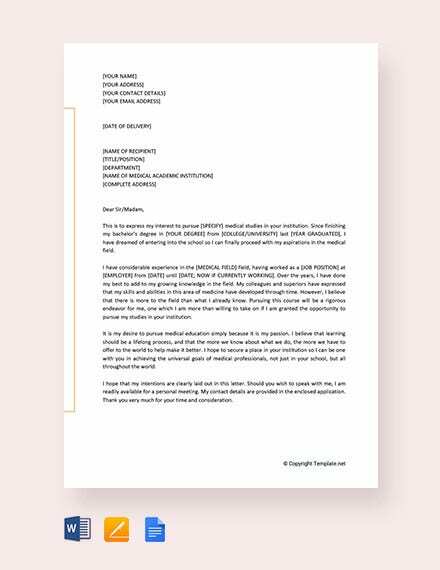 We have a downloadable Word letter of intent template for you. parentcenterhub.org – If you need to b admitted into a school program that is competitive and has a scholarship, start by writing an eye-catching letter of intent. This PDF template will be a good guide. 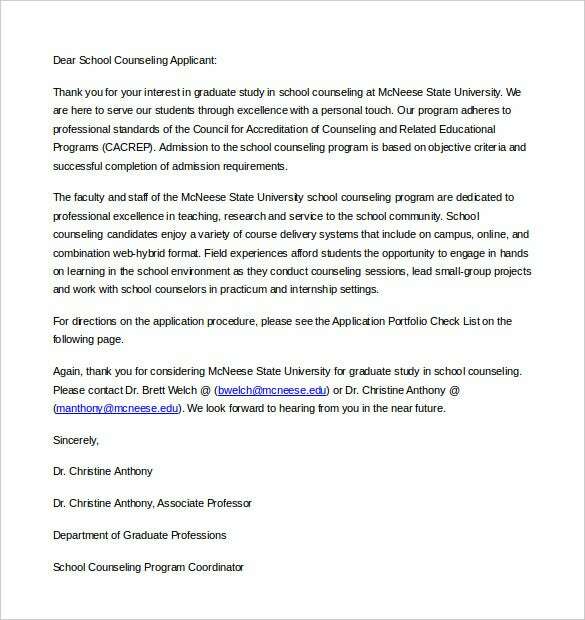 mcneese.edu – As a school admissions administrator, you need to inform prospective students about the course they have applied for. This Word template spells out what you need to tell them short and clear. 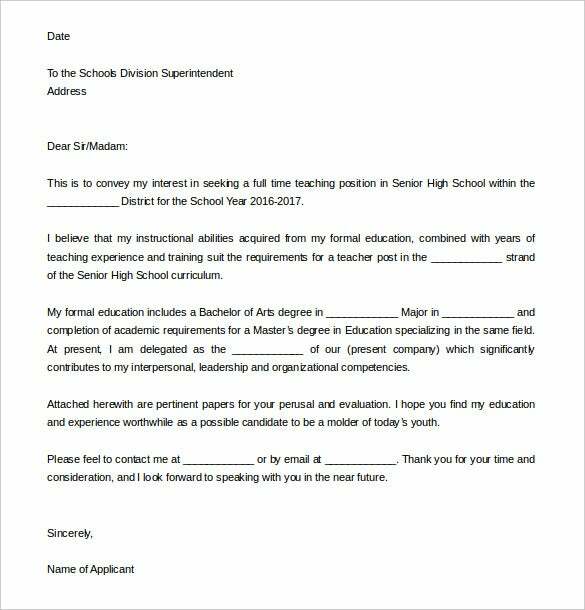 In order to get hired or promoted to an assistant principal, you need to write a convincing letter of intent. Use this well designed Word template to make it happen.